That’s right–Verado-A Darker Blood is now available to download on Kindle. 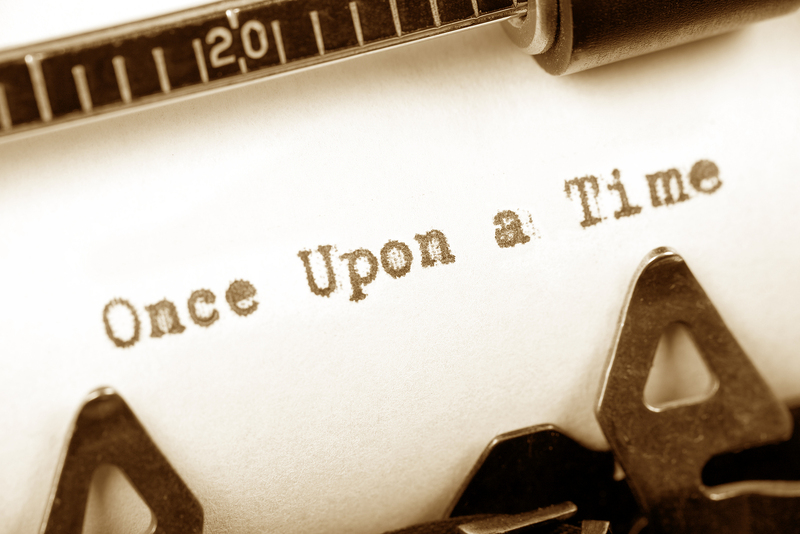 For me, the process of writing a novel has been an arduous and sometimes tumultuous journey. From the day I sat down and though, ‘right, I’m going to write me a novel.’ to the day it was finally published has been a period filled with highs and lows, creation and devastation. One day I felt like a god in my own micro universe, the next, like a serial killer on the loose, killing off whom ever I chose. The wonderful thing about the process is seeing what lies around every corner. Wondering how your characters will handle each situation you put them in, and watching their lives play out beneath your fingertips. You feel a need to push them and test them, all the time watching them grow. Soon they become like family, you know them inside and out. They accompany you everywhere you go, and whisper conversations into your mind, just waiting for you to respond. I am thrilled that MuseItUp Publishing believed in my story enough to take it on, and to see it on Amazon is certainly a surreal experience for me. Véradó is going to be published!! I’m on such a high right now and wanted to share my good news with everyone. Last week I signed a contract with a Canadian publisher called MuseItUp Publishing and the first in the Véradó series is due to be published as an e-book by them in March, with the possibility of paperbacks to follow soon after. It’s such a great feeling that all of my hard work will finally come to fruition and the finished product will be available for anyone to download. Of course it’s slightly nerve-wracking not knowing how it will be received but I’m hoping that any fans of paranormal romance will enjoy reading them as much as I’ve enjoyed writing them. My love of all things paranormal came together to create this series. Ever since I can remember I have loved a good chiller. From growing up with ‘Scooby-Doo’, to persuading my English teacher to do a project on ‘The Lost Boys’, horror has never been too far from my mind. I still remember reading Anne Rice’s ‘Interview with the Vampire’ on the train when I worked in London. I would sit on the dark, rural station platform at 5am and leaf my way through those fabulous pages. All alone, with the wind rustling through the trees I could really feel the story come to life. More recently we have been introduced to Stephenie Meyer’s Twilight. There is no denying that ‘The Twilight Saga’ has brought vampire novels to the masses. Whether you love them or hate them, those stories are so well-known that they will never be forgotten. 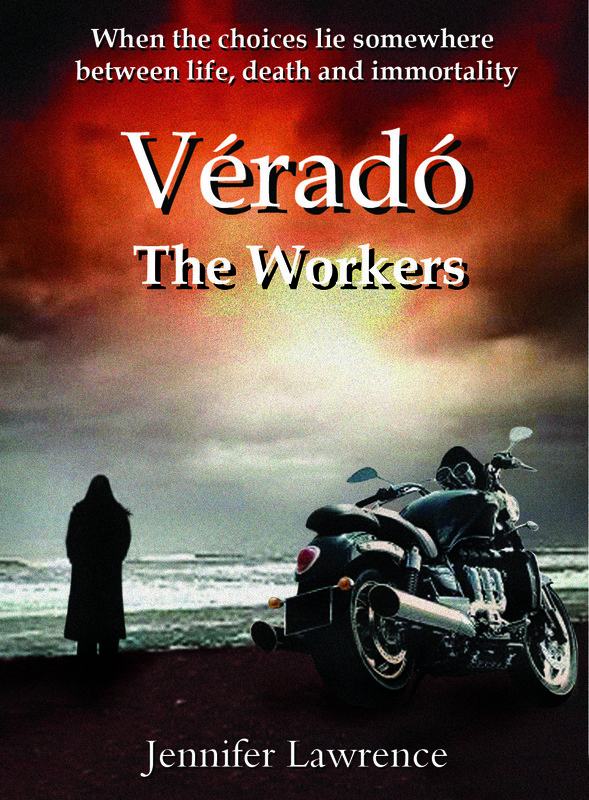 For more information and excerpts from the Véradó series, click on the pages to the right hand side of this screen. I will try to keep you updated on my exciting journey to publication.